This charming 4 bedroom, 3 bath home is now under 300k! 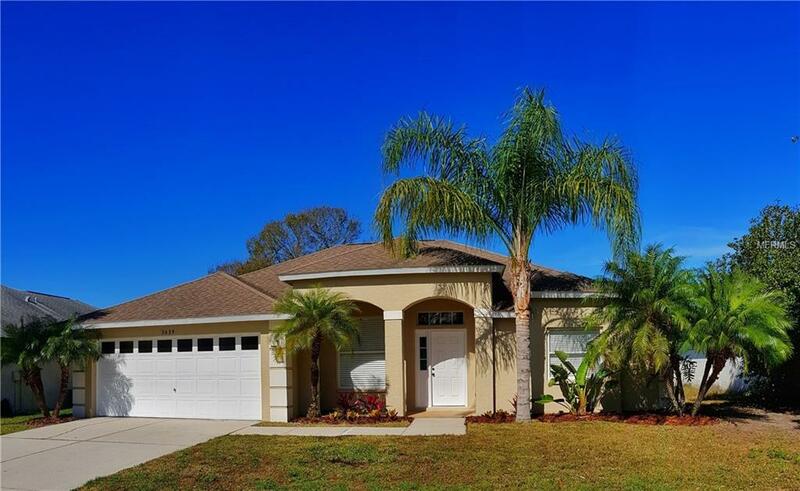 Situated on a premium waterfront lot in the peaceful community of Regal Oaks, you can envision yourself relaxing each evening on your lanai, watching sunset over the lake. Inside you will find a lot of the updating has already been completed for you. 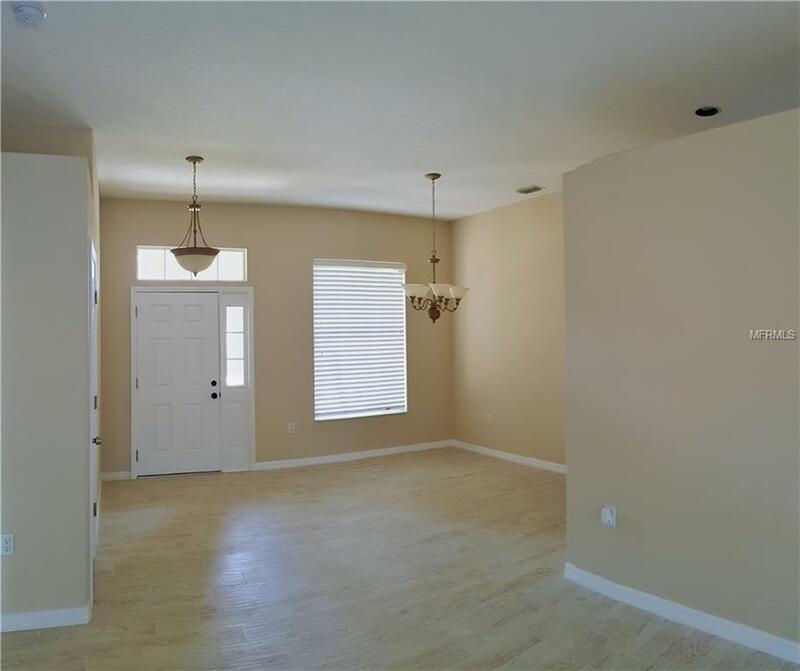 New ceramic tile and laminate flooring throughout all the living areas, beautiful new cabinetry in all bathrooms, fresh paint. 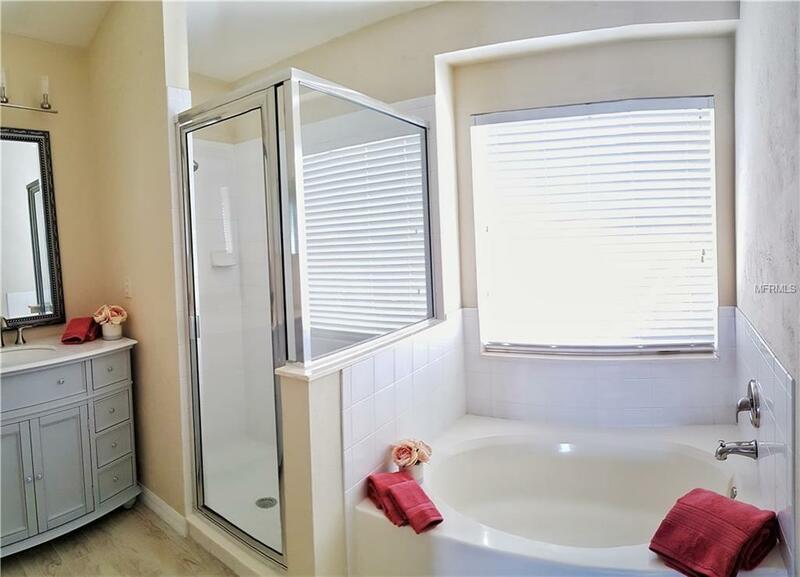 Master bathroom features double vanity, spacious walk in shower and linen closet. Brand new appliances in the kitchen including refrigerator, dishwasher and stove. The 4th bedroom has it's own bath and door to lanai, so it can even be used as a mother-in-law suite. Community pool, 2 car garage, centrally located and just minutes from the UTC Mall, restaurants and I-75. The beaches are 20-25 minutes away. Come to see this fabulous home today! Listing provided courtesy of Own Srq Llc.